To avoid disappointment we recommend that you reserve tickets in advance. Pay at the door on the day of the concert. The Hall is easily entered in a wheelchair, and has appropriate facilities for wheelchair users. Our concerts are well attended, so we ask able-bodied visitors to allow an extra few minutes and park in the Long Stay car park behind the row of shops a little further up the hill from the Community Centre, leaving the closer parking spaces for those less mobile. There is an aerial view here, showing how close this car-park is to the concert venue - at a slow walk it takes about four minutes to go from the car park to the community centre. There are many good restaurants and take-aways in Abbots Langley, including a fish and chip shop, all only a few minutes walks from the Community Centre venue. The Royal Oak Pub is just across the road and serves Sunday lunches and other meals into the early evening (best to book in advance). Abbots Langley is also blessed with a variety of good ethnic restaurants and take-aways - all within walking distance of the venue - some of which do a Sunday 'all you can eat' lunchtime buffet. Click here to download a list of restaurants and takeaways, with their Sunday opening times and a map showing their locations. As before there will be a selection of local craft stalls at the concerts for visitors to browse during the interval. The craft stalls in October are not yet booked. Sue Robson with her Lampworked glass beads and jewellery, inspired by the colours, coastline and landscapes of Devon. Annette Burrows: "An eclectic mix of mostly vintage, but some modern costume jewellery for sale at very affordable prices. Many pieces are 'one-offs' and unique. Amongst her collection are, necklaces, bracelets, rings, watches, brooches, glass, and gifts for ladies who like something a little bit different". Keith Harrup with his wood turning products. Eleanor Sidaway's printed Silk scarfs. Bernadine Makins with her jewellery, watches and gifts. �The Road to Peterloo� tells the tale of one of the most notorious incidents in British history � the �Peterloo Massacre� in Manchester in 1819 � through some of the many street ballads that were printed around the time of the event. Three singers and musicians from North West England, Pete Coe, Brian Peters and Laura Smyth, begin the story in the early 19th century, sketching out the background with songs of the Napoleonic Wars, the Luddite uprising, and the poverty and hunger suffered by handloom weavers, cotton spinners and other workers. Ballads written in the immediate aftermath of the carnage, describe the terrible events of the day, when mounted soldiers charged a peaceful crowd of pro-democracy demonstrators and killed or injured many men, women and children by their indiscriminate use of sabres. The show concludes with forward-looking songs describing the legacy of Peterloo, and the rise of Chartism. 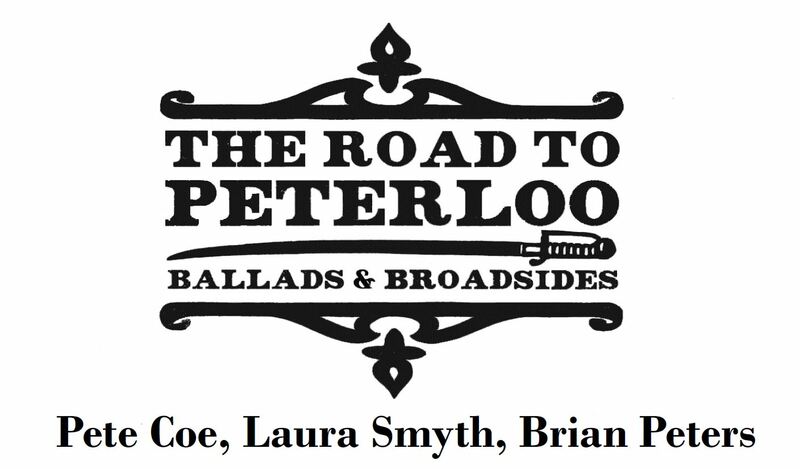 Laura, Brian and Pete present a trove of freshly-discovered material, sourced partly from Dr. Alison Morgan�s new book �Ballads and Songs of Peterloo�, and partly from their own research, with many set to specially-composed tunes. 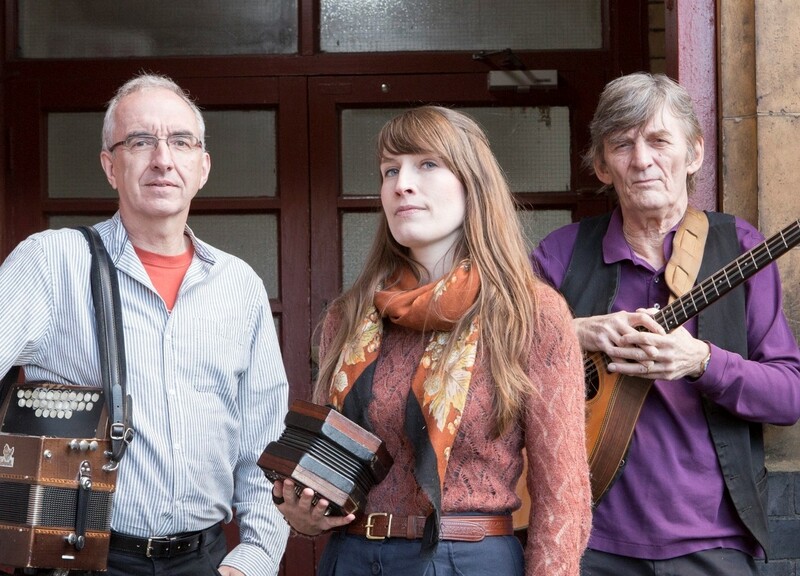 Between them they offer three fine voices and instrumental skills on concertina, melodeon, bouzouki, guitar, cello and banjo, and add to the mix period dance music from the Manchester area. Tickets for these concerts are �12. The concert entrance price includes the tea, coffee and very scrummy cakes which are served in the interval ( or 'Cake Break' as David Eagle of the Young'Uns christened it) by the ALWAC crew. Teas and coffees are served in disposable cups, as the china cups available at the venue are very small! The used cups are taken away afterwards by some gardening friends for re-use in plant propagation. We are looking to upgrade these disposable cups to fully compostable cups for the future. In the mean-time you can do your bit for the planet by bringing your own favourite mug which we will gladly fill up for you, to help reduce our dirty footprint! 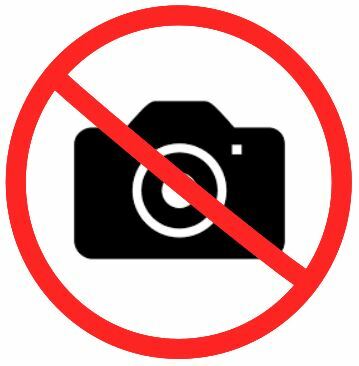 To avoid distraction of other concert goers, we ask you to respect our policy of no photography during the performance. Why are these billed as "Acoustic Concerts" ? This is to underline that (as a general rule ) the musicians featured in the concerts are not using electric instruments, but are using the natural sounds of their instruments and voices. The performers chosen reflect our own liking for traditional music (and more recent music composed in a similar style ). Depending upon the act we may use amplification to ensure that they can be heard thoughout the concert hall, but volumes are kept as low as possible. The posters from all of our previous concerts can be seen here. 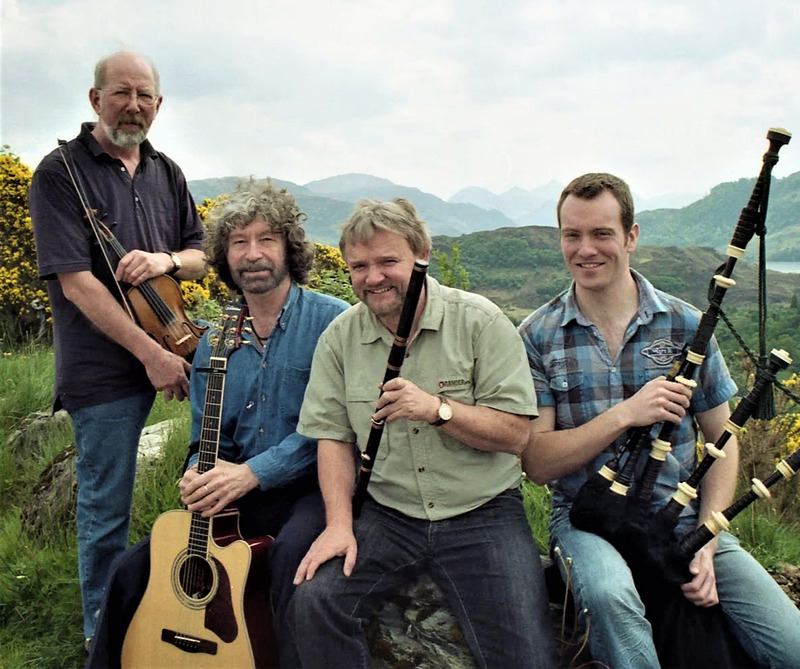 The Tannahill Weavers are one of Scotland's premier traditional bands. Their diverse repertoire spans the centuries with fire-driven instrumentals, topical songs, and original ballads and lullabies. Their music demonstrates to old and young alike the rich and varied musical heritage of the Celtic people. These versatile musicians have received worldwide accolades consistently over the years for their exuberant performances and outstanding recording efforts that seemingly can't get better...yet continue to do just that. Over the years the Tannies have been trailblazers for Scottish music, and their tight harmonies and powerful, inventive arrangements have won them fans from beyond the folk and Celtic music scenes. In 2011 the band was inducted into the Scottish Traditional Music Hall of Fame, and in 2014 they are joined by innovative piper Lorne MacDougall. Lorne comes with a high pedigree, having arranged and performed pipes for the Disney Pixar movie �Brave�, along with a long list of other accomplishments. With the release of the Tannahill's 17th recording, Live and In Session, on award-winning label Compass Records, they are firmly established as one of the premier groups on the concert stage. From reflective ballads to footstomping reels and jigs, the variety and range of the material they perform is matched only by their enthusiasm and lively Celtic spirits.